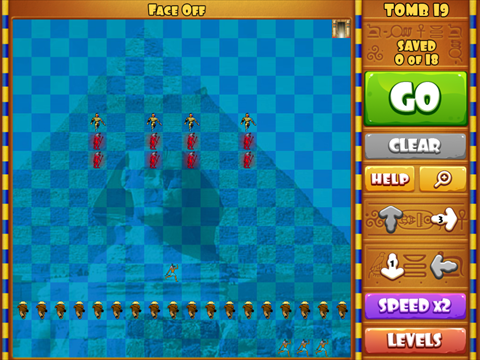 A team of treasure hunters is lost in the Egyptian pyramids and need your help to escape. 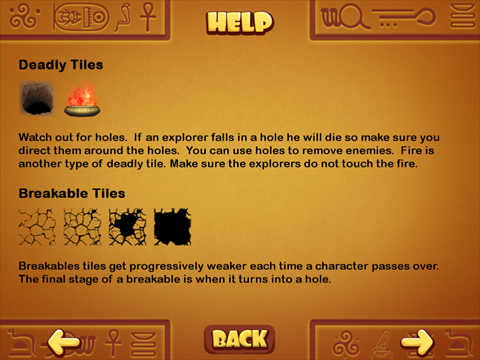 Guide the treasure hunters out of the tombs, avoiding the many mummies, traps, bombs, and more, left behind to guard the treasures. 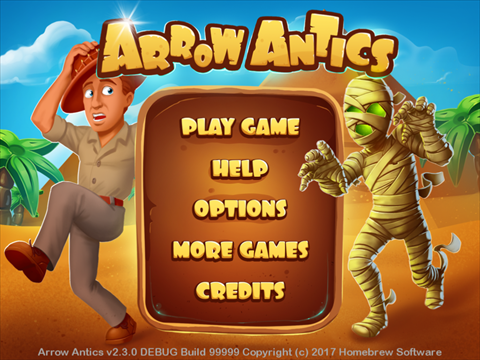 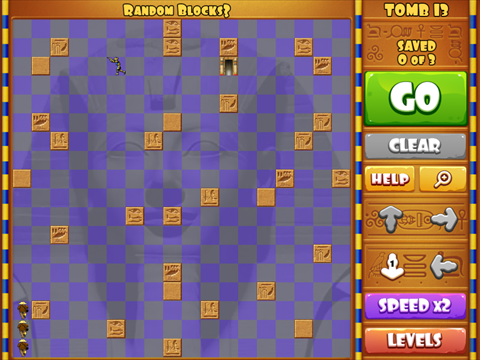 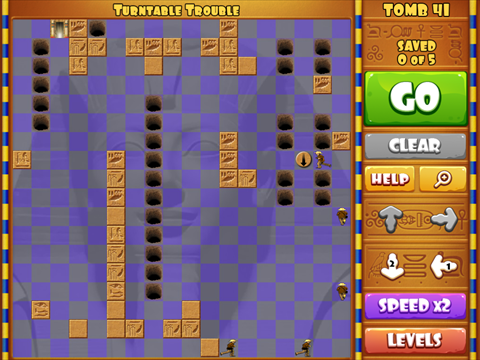 Arrow Antics is completely free to play but some optional in-game items will require payment. 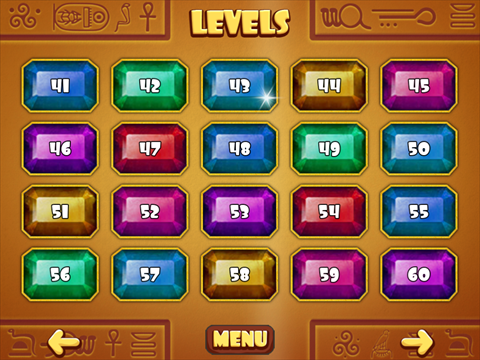 You may disable in-app purchasing using your device settings.